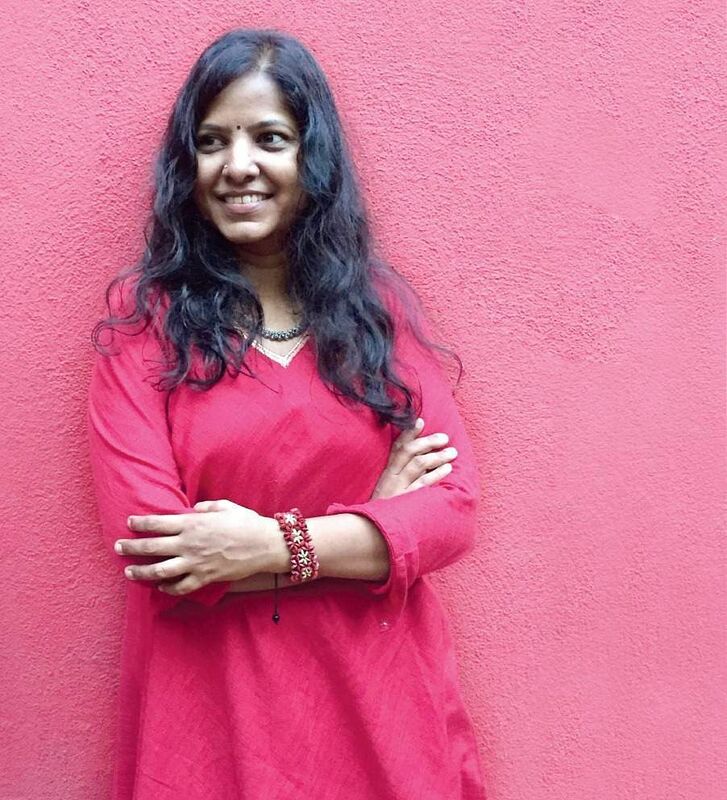 Director-turned-activist Leena Manimekalai speaks about her upcoming independent production featuring the life of Kamala Das. She says“I have no secrets” but she also claims “I am a practised teller of white lies”. 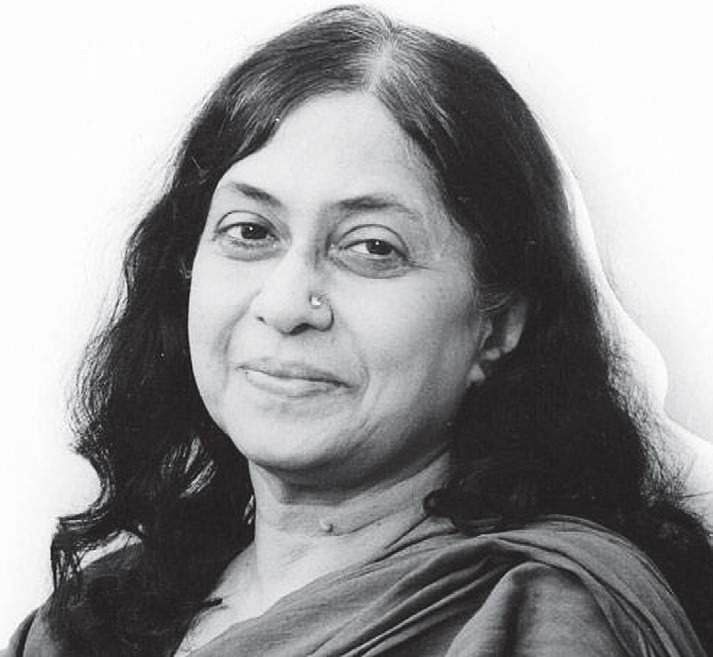 In the words of poet Leena Manimekalai, Kamala Das is one of the greatest revolutionary writers of our generation who continues to tease us with her seductive style of writing. Smitten by Kamala—who identified as a polyamorous bisexual woman—this award-winning director is all set with her script—co-written with her translator N Ravi Shankar—to explore the world of the love queen of Malabar. “Her ordeal to find true love is the one line subject of my film,” says Leena, as we catch up with her to find out more. Motivation behind pursuing an independent film on Kamala? To be honest, Kamala Das, with her unrelenting life and works, is a delicious cinematic subject to explore. As a poet, she is someone I look up to, and no one I knew of had sung about subjects of polyamory and bisexuality like her. Only an independent expression that cannot be dictated by capital and market demands can depict her restless war between passion and reason, body and soul. I will pursue making an Indie English film, ideally an Indo-Canadian co-production for a global audience. You have previously referred to this project as an ‘irreverent and imaginative piece’. How so? I am not interested in making a biopic of Kamala Das. My film will be a fictional take on the life and works of the iconic writer of her times, but will remain fiercely loyal to her “essence”. I can’t think of any other tool than fiction to capture an artist who is full of contradictions. She and her work come together, depart, conflict, make peace, peel off the layers one by one and that magic is a perfect aphrodisiac for me as a filmmaker. Irreverence is the only tool that can do justice to her portrayal. As someone who’s smitten by the many contradictions that Kamala Das embodied, can you share one instance from her life that has struck you. Many categorise her as a confessional poet and critical response to Das’ poetry has been intimately connected to critical perception of her personality and politics. As a reader, I am seduced by the intensely personal voice in her work, be it fiction or poetry and the book Love Queen of Malabar by Merrily Weisberg is full of life moments that would make anyone fall in love with her. I just completed a documentary film Is It Too Much To Ask that follows the house-hunting mission of my two friends Living Smile Vidya and Angel Glady who also happen to be transwomen. The film will have its festival rounds this year.